2nd try at this week's dogwood. Fill the frame with one color. 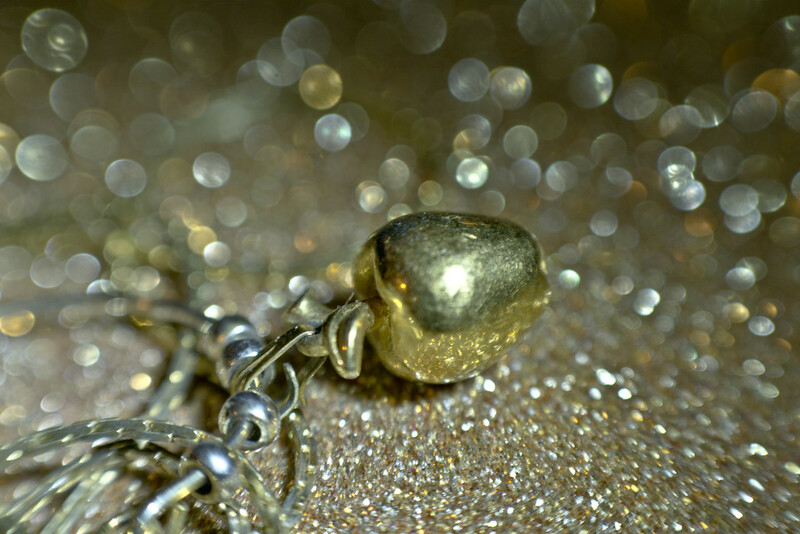 This is a small golden apple from my old charm holder necklace from the 1970's. I used both of my extension tubes, a 10mm and 16mm with my lensbaby Sol45. Really great shot! Love the bokeh you got with the sol45! Sooo pretty! I love charms...timeless! fav. @henrir Thank you so much. @ziggy77 Grateful for the fav. Old jewelry does come in handy at times. @pistache Thank you a great deal. @30pics4jackiesdiamond Thank you so much. Almost forgot I had this still. @jernst1779 The Sol 45 is a wonderful fun lens. @haskar Thank you so kindly for the fav. @gardenfolk The charm was a gift for when I started college (the 2nd time). Very grateful for the fav. That's very good to hear, neither of us is in the full flush of youth! !